YES! The man they call Justin Timberlake is back and has released a new song 'Suit & Tie' featuring rapper - Jay Z and this song is killing the charts! JT is set to drop his third studio album in ten years this year called The 20/20 Experience and I am excited to hear it. Well, you heard it exclusively from Justin Timberlake himself. 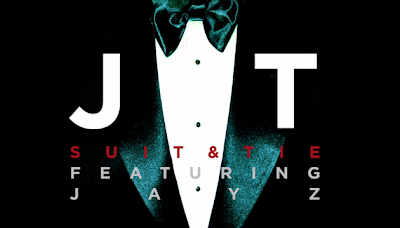 Listen to his comeback tune 'Suit & Tie' below.